A motivation speech is written for the purpose of inspiring the audience to whom you will give the speech. Everyone needs motivation in their lives for some reason or the other. A student might require a motivational speech for preparing for his upcoming exams. An office-goer might require a motivational speech to inspire himself to achieve his targets at the office. 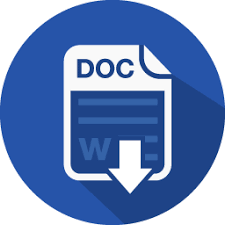 So here we have provided you with the sample motivational speeches for addressing various groups such as students, employees, and life in general. We might be required to give a motivational speech addressing to the employees, students, or any group in general. 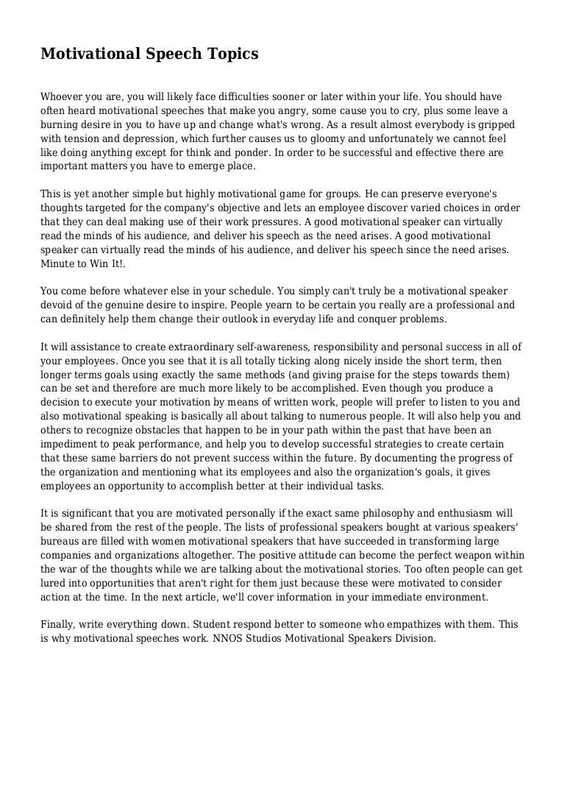 So to help you prepare your motivational speech, we have provided you here examples of a motivational speech for students, employees, etc. 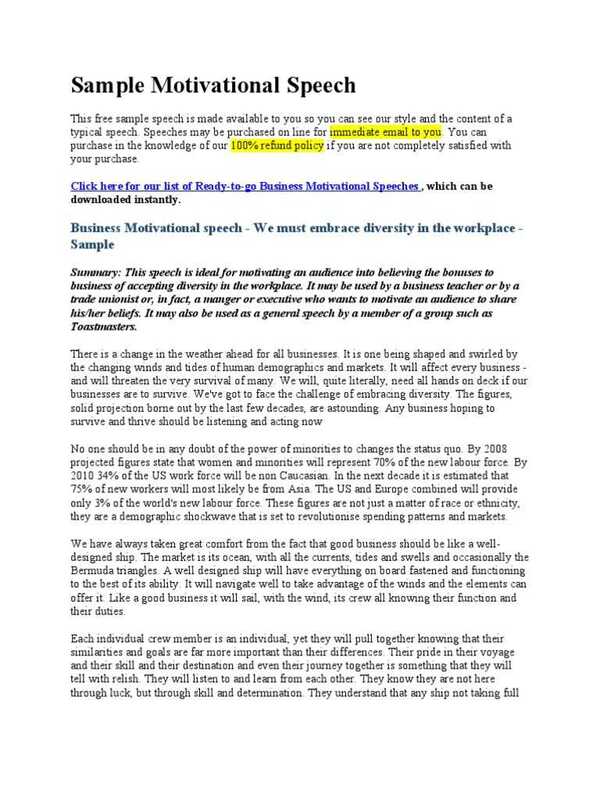 So you can find here the motivational speech for any occasion and download and print them from here to create a compelling motivating speech of your own. Students are at an influential stage where a positive story or anecdote can inspire them. Students might feel disheartened if they don’t get good marks or are not able to balance their studies with extracurricular activities. There are many motivational speakers and influencers whose powerful stories can instill new enthusiasm among the students. 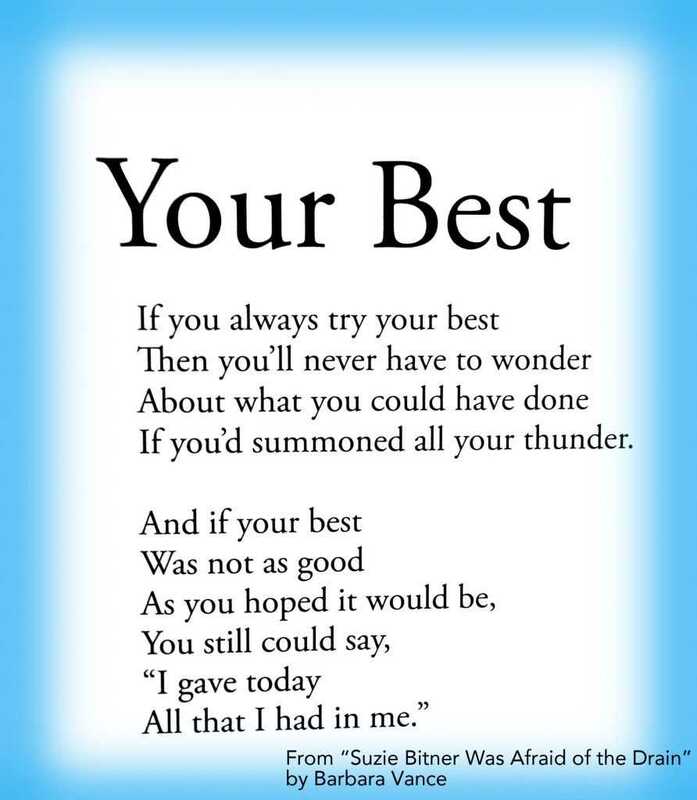 So here we have provided you with motivational speech for students in a printable format. So you can edit these templates and add any information you like. Employees are an important human resource for any company and it is the responsibility of a company to keep on inspiring them from time-to-time. A motivated employee not only performs better but also feels connected to the company. Hence a good motivational speech about a leader or an influencer will help the employees realize their potential and provide them the inspiration to take on more challenging opportunities career-wise. So if you are planning to give a motivational speech or conduct a motivational session for your employees, you can use these motivational speeches for employee templates. These can be downloaded and printed so you can directly use them or take ideas from them to create your own speech. Success is subjective and everyone has their own definition of success. People from all walks of life want to achieve success, whether it be a student or an adult. We are never satisfied with what we have and always want to achieve more. But sometimes due to some reasons, we might feel demotivated and lose focus on our goals. So if you want to inspire your near ones or give a motivational speech, you can use these motivational speeches for success templates which can be downloaded and printed. These speeches will surely inspire you and your audience and guide them to the path of success in life.